Samsung is all set to host the Galaxy Unpacked event on February 20 in San Francisco, California. The event will see the Korean giant launch its Galaxy S10 lineup. 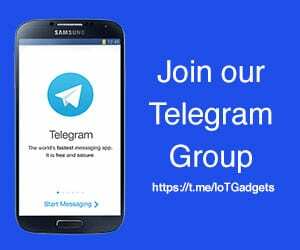 Alongside those flagships, Samsung is also expected to launch a few other devices, possibly the Galaxy Buds and the Galaxy Watch Active. These devices have already received their respective certifications. 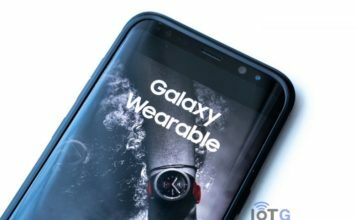 And now just days ahead of the event, most of the specifications and features of the Samsung Galaxy Watch Active have surfaced online. And they look promising! A Samsung wearable device with the model name SM-R500 and code-name “pulse” has been in rumors for several months. Leaked firmware files for the device have now confirmed the existence of the device. 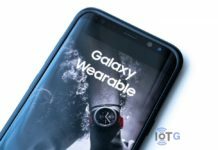 According to XDA, the device SM-R500 will indeed be called the Samsung Galaxy Watch Active. 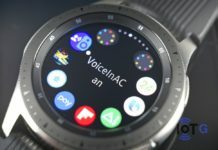 The firmware files indicate that the Galaxy Watch Active will run Tizen 4.0.0.3 out of the box. It will feature a 1.3-inch circular display, and also gets an upgraded processor when compared to the Gear Sport. The new watch will be powered by Exynos 9110 SoC (Gear Sport comes equipped with Exynos 7270). 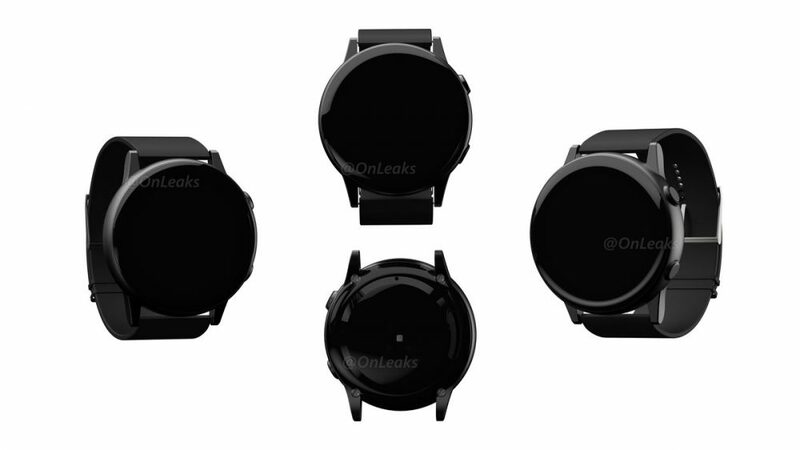 There will also be an LTE model of the watch. The Galaxy Watch Active could also come with dual eSIM support, though it’s not confirmed yet. 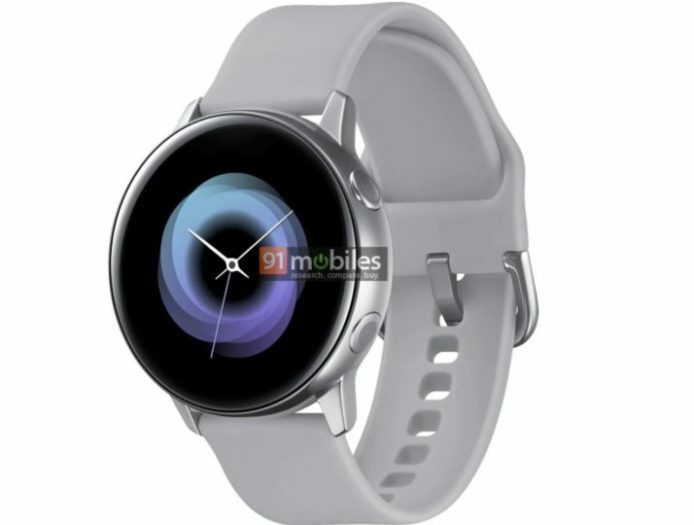 We recently saw some Galaxy Watch Active renders show a smaller and slimmer device without Samsung’s signatory rotating bezel. While there’s no report yet on if the watch will come without the bezel, the leaked battery capacity suggest that it indeed will be a small device. 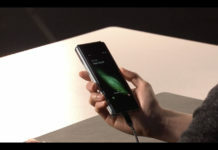 It will reportedly pack a 230mAh battery, much lesser than the 42mm Galaxy Watch (270mAh) and the Gear Sport (300mAh). The Galaxy Watch Active will come with an built-in microphone, speaker, and also gets all the basic smartwatch sensors, including the heart rate monitor. There has been rumors about it packing blood pressure monitor, but there is no evidence of it in the firmware files. The watch will have only NFC for Samsung Pay as the company continues to ditch MST support on its smartwatches. As said earlier, Samsung may launch the Galaxy Watch Active on February 20. Stay tuned as we bring the best from the Galaxy Unpacked event in San Francisco.